Jonathan Donner, a member of IMTFI's external advisory board, has a new paper out in collaboration with Preeti Mudliar on Interactive Voice Response use in India. Details of the paper can be found on Donner's blog. The archival version is available here, behind the Sage paywall. A ‘pre-publication’ version is hosted right here. 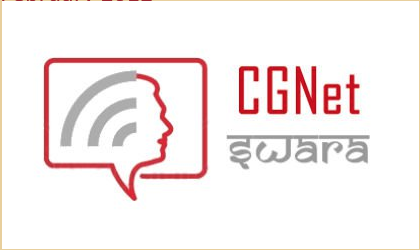 In Donner's second study of CGNET's Swara platform (the first can be found here), a citizen journalism software, the team take a phenomenological approach to look at user-interaction in rural India. Results of the study suggest that the platform can provide an alternative media tool to mainstream channels, that users tend to be social activists, and that users have different interpretations of what they are dealing with: "Not only does the technology represented by the features of the IVR convince them that they are being heard, but their conviction also extends to who they think is listening to them."